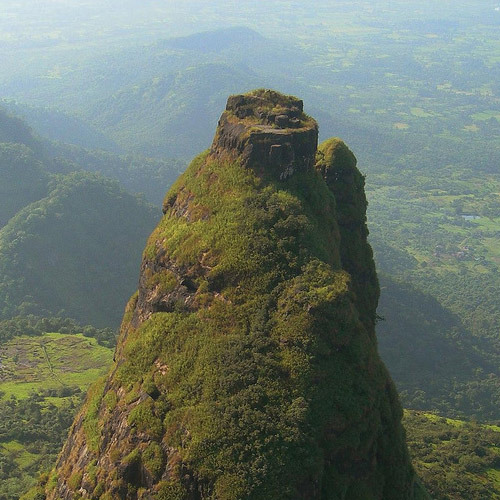 The Garbett Point trek is the perfect adventure if you are looking for a quick getaway from the city of Mumbai with a moderate climb. 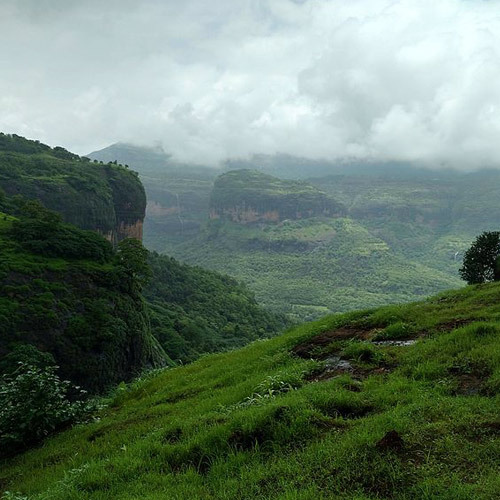 The Garbett trek takes you over a plateau located on the South-west side of Matheran that is full of untouched natural beauty. 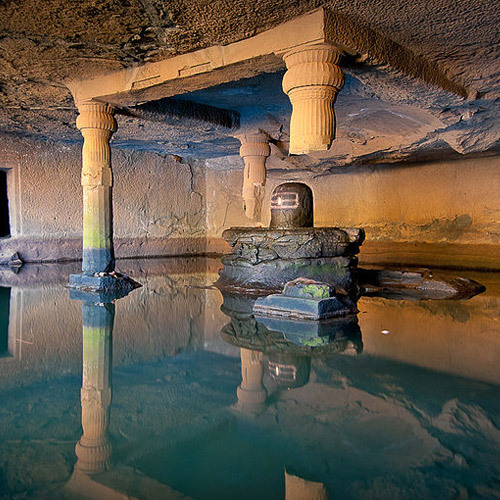 Matheran, the best hill station in Maharashtra is a short drive of about 90 kms from Mumbai and 120 kms from Pune and is Asia's only automobile-free hill station. 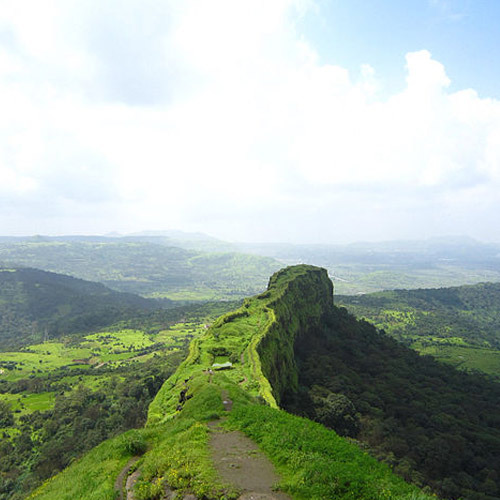 The hill station stretches for 8 square kilometers in the Sahyadris and has plenty of trekking routes around. 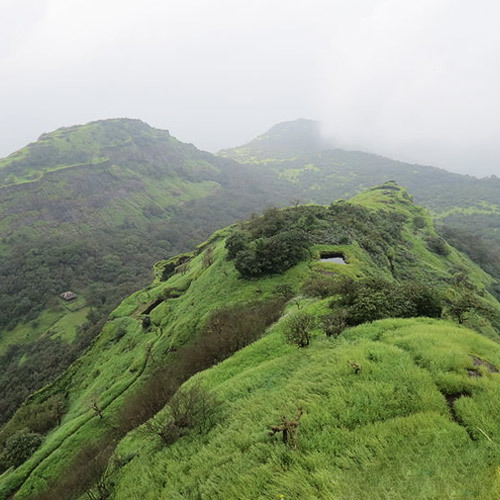 The climate of Matheran is very pleasant and hordes of visitors flock to Matheran in the monsoon, when the hill station is twice as beautiful. Located at an altitude of 2625 feet in the hidden hilly regions of Bhivpuri village in Diksal, the Garbett plateau offers spectacular views of the landscape around. It is one of the less explored trekking trails and it’s so pretty it looks like it should be a on a postcard. You'll start the Garbett Point trek from Bhivpuri, and will head directly out to the plateau and into a thriving ecosystem. The Garbett trek takes you down a green path, with trees around you and wildflowers and lush grass underfoot. These forests are home to a large number of birds and monkeys including Bonnet Macaques and Hanuman Langurs and you may see them leading the way. As you get closer to Garbett point, there are some steep sections (with gradients of about 75 degrees) that require some exertion and rock-climbing but it's all worth it in the end. From the top, there's plenty to see: cloudy skies, grazing cattle, shimmering water bodies, and views of distant hills. 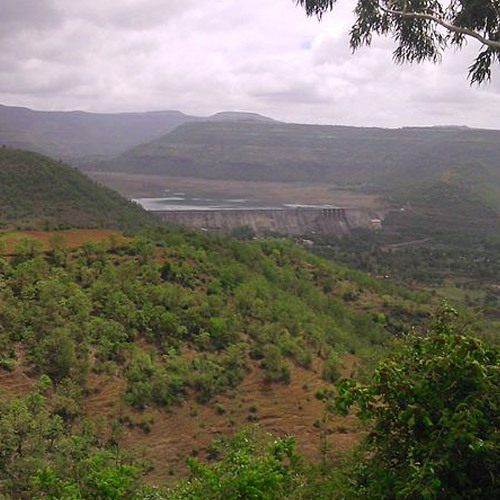 This one day Garbett Point trek is a moderate one and is suitable for a fun weekend, full of activity and adventure. It takes approximately 3 hours to make it to the top and on the Garbett trek, you will be scrambling over slippery rocks, crossing streams, splashing in waterfalls and negotiating a steep climb before arriving at the lush green Garbett plateau. From here, you'll be able to see spectacular views of the landscape all around, as well as the dark rainclouds rolling in. 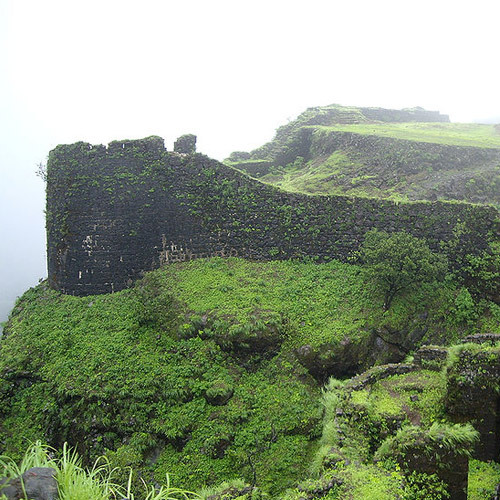 Garbett Plateau is one of the lesser-known locations close to Matheran. It looks like it should be a on a postcard. From the top, there's plenty to see: cloudy skies, grazing cattle, shimmering water bodies, and views of distant hills. 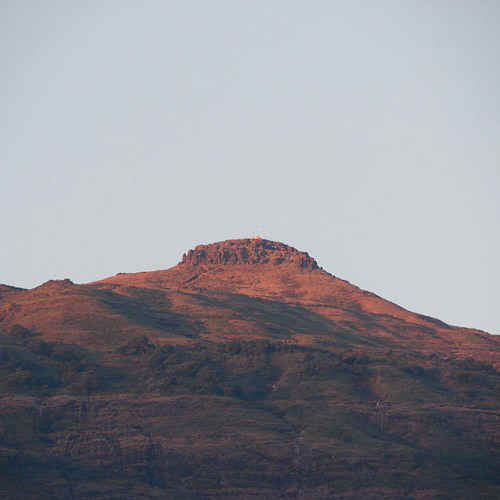 This day trek to Garbett Plateau is the perfect adventure if you are looking for a quick getaway with a moderate climb. 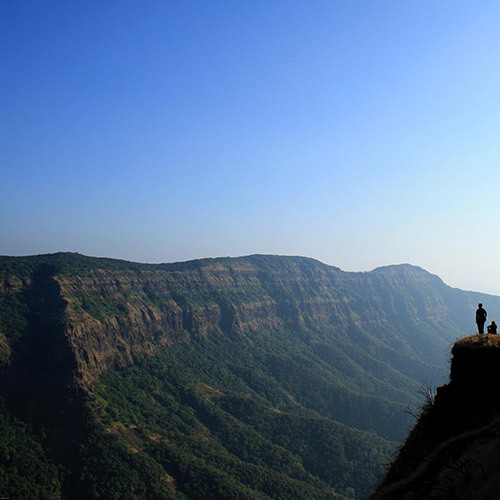 Garbett Plateau is one of the lesser explored trekking trails close to the popular destination of Matheran, and is full of untouched natural beauty. On this trek, you will scramble over slippery rocks, cross streams, splash in waterfalls and negotiate a steep climb before arriving at a lush green plateau. From here, you'll be able to see spectacular views of the landscape all around, as well as the dark rainclouds rolling in. This one day trek is an easier one, and is suitable for a fun weekend full of activity and adventure.